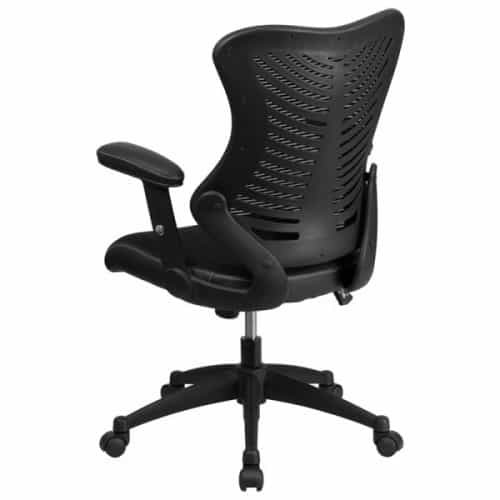 The Allure FlexBody with a high back designer mesh is one of the leading alternatives to the more expensive Herman Miller Aeron. With the contoured back and free back mesh, the Allure allows ventilation for body heat which accumulates while sitting for long periods of time. The Allure FlexBody is made to wrap your back with ultimate comfort and support. The adjustable arms can raise to 2 separate levels and come with a unique padding for prime comfort throughout the day. The built in lumbar support and tilt lock mechanisms can adjust the back of the chair independently of the seat allowing you to lock in your reclined position. The designer mesh is created to provide comfort for those who work over 8 hours a day as well as providing a feeling of sitting on air. 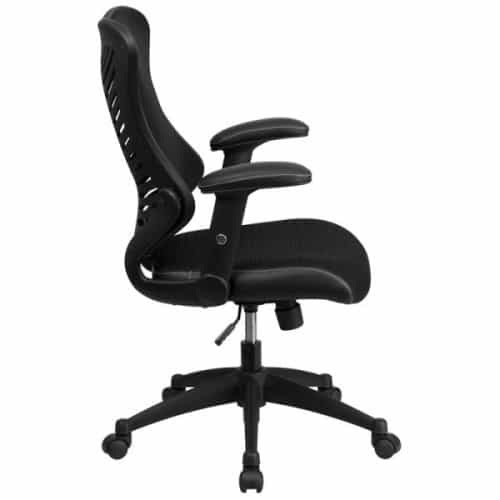 This model is a limited edition and has earned respect throughout the ergonomic office chair world. The Allure Body Flex comes in Black, Grey, and Blue. This was one of the better looking modern ergonomic chairs that I have found for our offices in quite a while. I like the lumbar support and all the functions that make the chair adaptable to my needs. 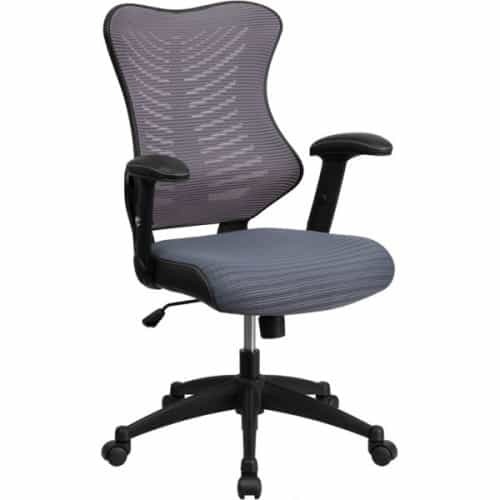 Its also a great deal for a really good office chair. I agree with the other reviews of this chair. If you don't have this chair yet, you're doing everything wrong. 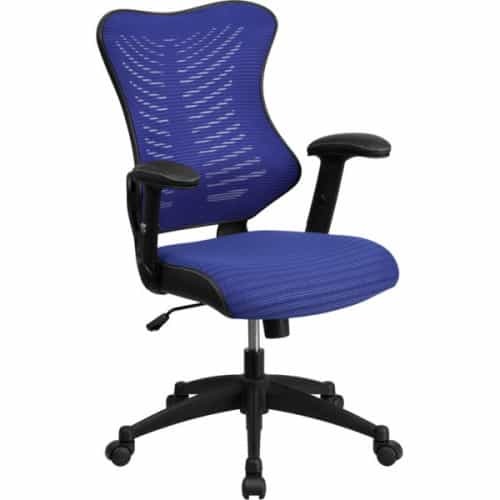 I love my office chair, it has great back support, the padding is super comfortable, and ordering it was very simple and the customer service was fabulous. Really comfortable and I love the blue color. I was skeptical getting this chair in blue at first but wow it really does look great in my office. It definitely has the support you need for your back too. 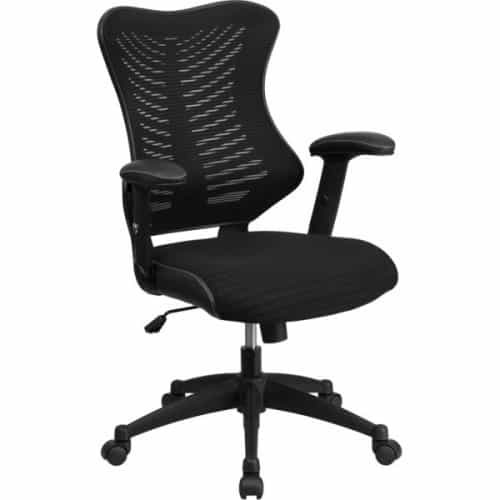 The ergonomic design and wide variety of adjustment options on this office task chair make it a grea..